Brightgreen announces the final run of their 2018 Limited Edition Stowe White LEDs. 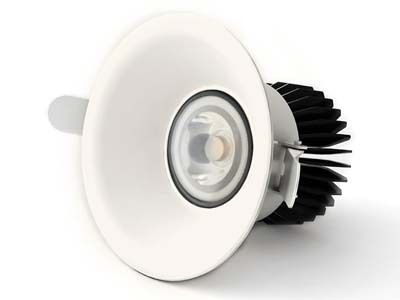 Brightgreen has always used the stunning Stowe White (17W) as the staple colour for their proven LEDs. However, this captivating classic colour pallette will have a final limited run until the end of 2018. The Colour of 2018 remains available for a range of LEDs, and the last run of these limited edition LEDs can only be ordered until stocks run out. If your current projects have specified Stowe White colour for LEDs, make sure you order enough from this last run. Going forward, Brightgreen will announce a new hue for future project specifications in Q4 of 2018.